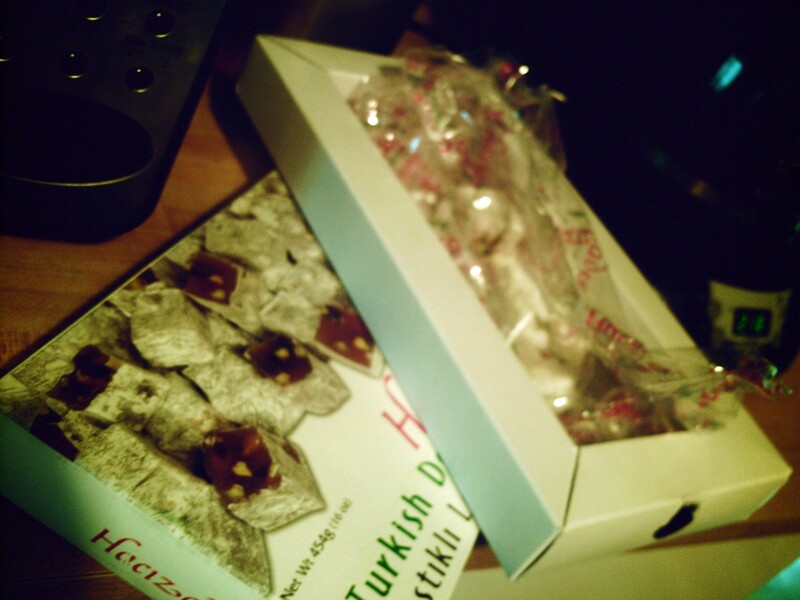 As I savor the last piece of my magical box of Turkish Delight, I happen to be thinking about a post I read earlier. The post was about “what you really really really want,” and you can read about it in Ollin Morales blog – Courage 2 Create. Well, right now what I really want is another box of Turkish Delight, but pondering about this issue prompted me to write this post. I like to read books about positive thinking/attitude, setting goals … and so on. Most of these books talk about how important and crucial it is to know your why, because without knowing your why, it will be very difficult to achieve your goals. The Why is the real reason or motivator for you to do something or achieve what you want. Thinking about Ollin’s post, I realized that the Why doesn’t matter so much if you don’t know or have a clear definition of “what you really really want.” In other words, you have to know the What to be able to ponder and establish your true Why. Unless you know your true What, your Why is useless. To add to the dilemma, many times, you might think that what you want is a certain something, to later find out that you really didn’t want that at all, or maybe had to tweak your want a bit to realize that your Why was totally out of zinc with your What. I don’t blame you if your head hurts by now, but life is complicated sometimes, or at least, our perception of it. I have found that many times, my What (s) were totally wrong, and my Why (s) did not take me there; however, I found that it was all a process for me, and one that I had to undergo to be able to find my true What and Why. Sometimes, the journey is a What in itself, and later, it becomes the Why, at least temporarily until you realize your true What and Why. My pleasure; I enjoy reading your blog.